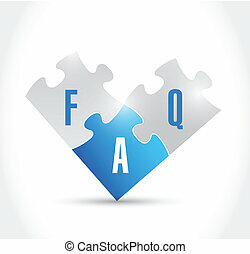 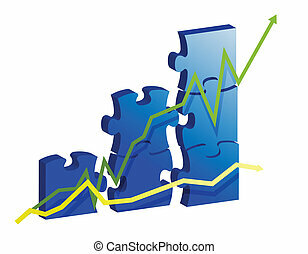 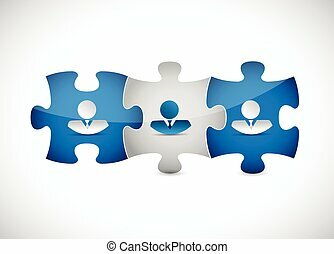 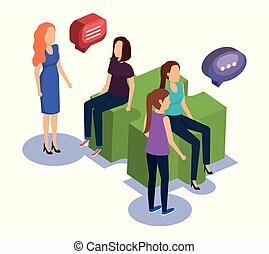 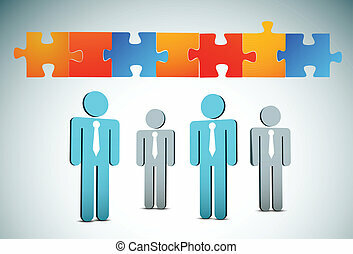 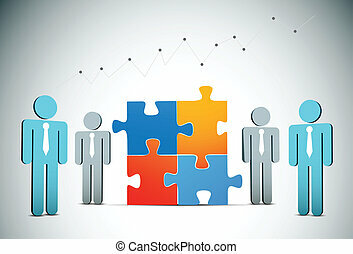 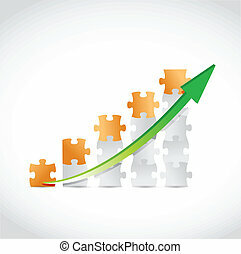 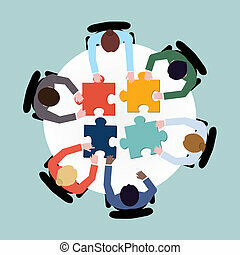 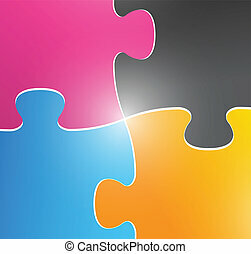 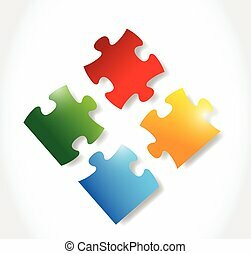 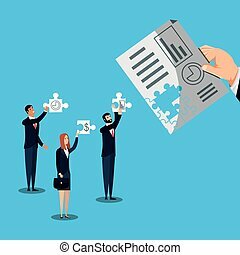 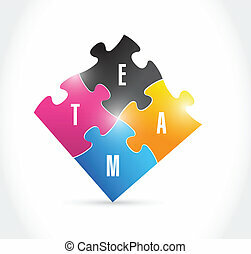 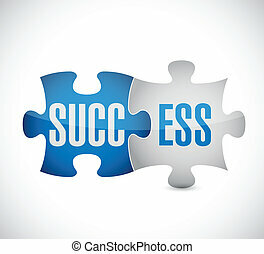 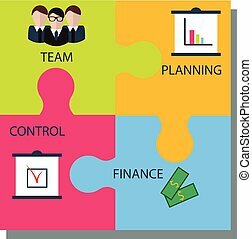 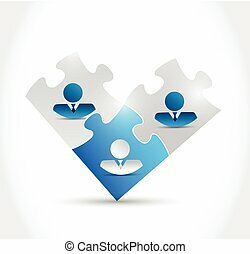 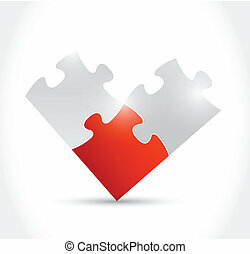 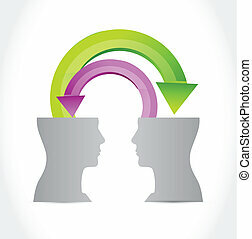 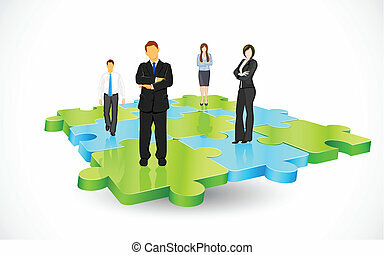 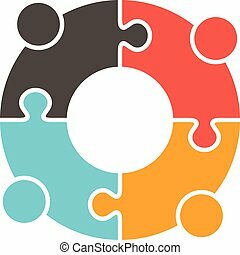 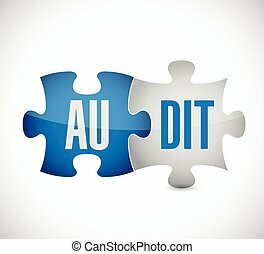 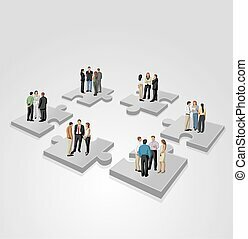 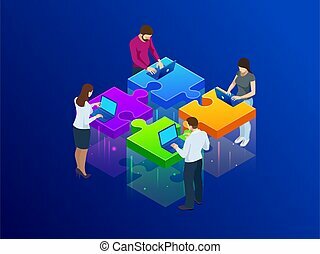 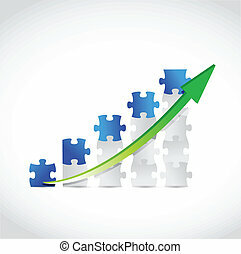 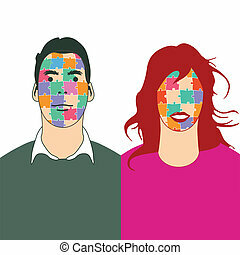 Business people puzzle pieces illustration design over a white background. 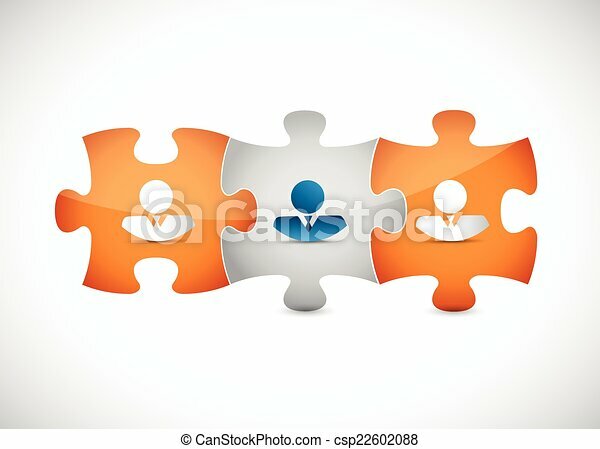 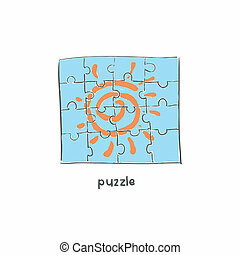 Vector illustration of business people and puzzle. 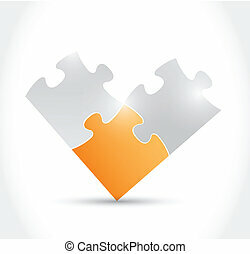 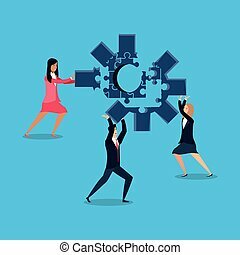 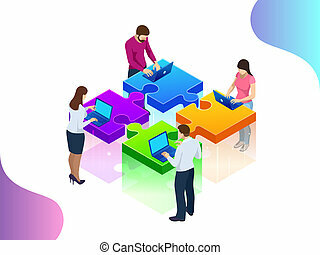 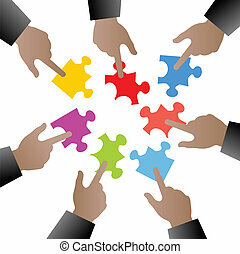 Business Hands putting puzzle pieces together vector illustration.